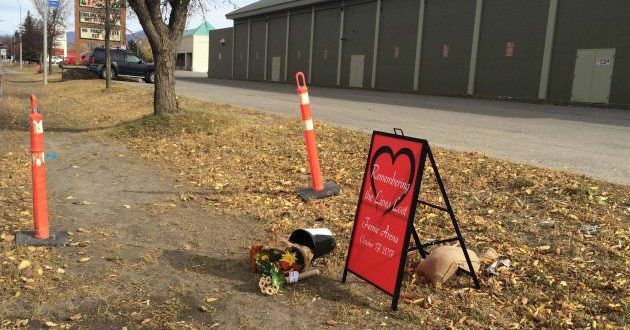 The three victims of the deadly ammonia leak at Fernie Memorial Arena Tuesday have been identified. 59-year-old Wayne Hornquist of Fernie. 52-year-old Lloyd Smith of Fernie. 46-year-old Jason Podloski of Turner Valley, Alberta. Smith, an off-duty part-time paramedic, was working “at his other job with the City of Fernie when he died,” BC Emergency Health Services said in a statement. “The BC Coroners Service continues to investigate the circumstances of these deaths,” wrote Andy Watson, manager of strategic communications in a release. WorkSafeBC, Technical Safety BC, the RCMP and the employer are all taking part in the investigation. An evacuation order for the area surrounding the Fernie Memorial Arena remains in effect.